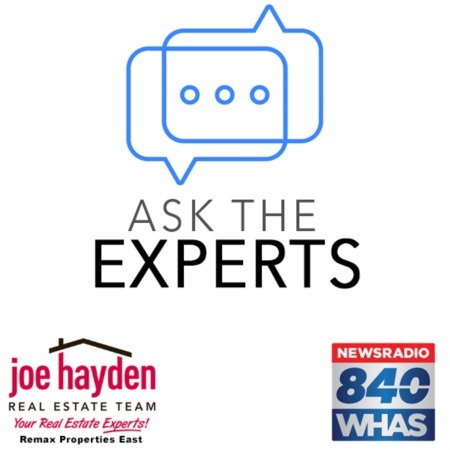 Maximize Your Energy Savings by Preparing Your Home for Louisville's Climate | Joe Hayden Real Estate Team - Your Real Estate Experts! Kentucky has a relatively mild winter compared to many Midwestern states of the USA. Usually, temperatures in the winter months reach below freezing, but are not as extreme as the winters experienced in states like Minnesota or North Dakota. The summers in Kentucky are hot and humid. Because of the temperature range in this state, it is a good idea to prepare your home in a way that will save you money on your energy bills. It is possible to prepare your home for Louisville's climate, and to thereby save big on utilities costs. Even though the winters in Louisville aren't extreme, the weather certainly gets cold. There are a variety of things you can do to save on heating costs during the winter months. Simple ways to prepare your home for the winter include using weather stripping on drafty windows. Closing up gaps will keep the heat in, meaning less energy is wasted, and your rooms will heat up more efficiently. 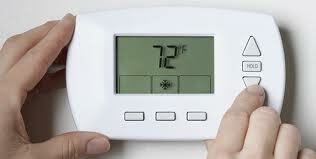 It might also be a good idea to install a programmable thermostat in your home. With this device, you will be able to program what temperature you want certain rooms to be, and what time you want the heat turned off. With this device, you can program your heater to be off when no one is home. Using your heater wisely can save you significantly in the long run. Kentucky is a relatively sunny state, and taking advantage of all that sunshine can save you lots of money on your energy bill. Consider installing a solar water heater. In Louisville, both residents and businesses are eligible to apply for a solar water heater, and amazingly, it is possible to save lots of money each year with this device. If you are currently relying on electricity as the energy source for your water heater, you are probably paying over $500 a year. If you are relying on propane as the energy source for your water heater, you are probably paying close to $700 a year! Depending on what you're using now, the switch to a solar water heater could save you anywhere from $200 to over $500 each year. The cost of installing a solar water heater will depend on the size of your home and whether a new tank needs to be installed. You can also prepare your home to save on cooling costs during Louisville's hot summers. Again, it is very simple to make your house ready for the Kentucky summers. Include drapes and awnings on the windows; direct sunlight into your home will cause it to warm up very quickly. Also, if you're a new homeowner, be sure to plant trees around your home. In a few years, the trees will provide your home with a nice, natural shade. Interestingly, a house that sits in shade will pay 30 percent less for their cooling costs compared to a home in direct sunlight. Preparing your home for Louisville's climate is easy, and it doesn't have to be expensive. If you keep these tips in mind, you are sure to save money on your next energy bill.